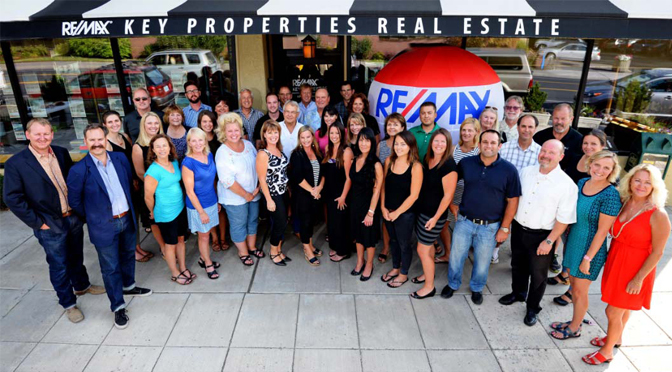 Armed with a vision to capitalize on the growth in Bend’s real estate market, Tim and Ryan Buccola have acquired the dynamic, locally-owned real estate brokerage of RE/MAX Key Properties. 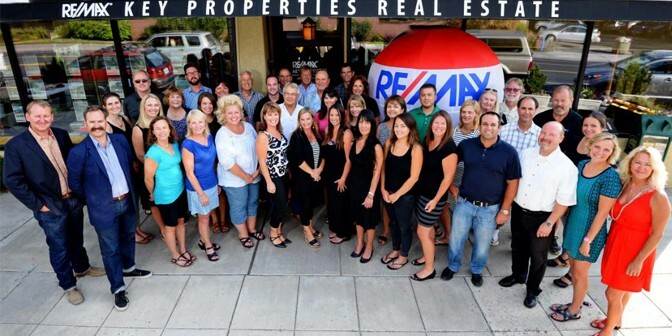 chance to combine efforts to provide the best service any brokerage can offer. Mill District: 431 NW Franklin Avenue and 333 SW Upper Terrace Drive. raised more than $120 million for Children’s Miracle Network Hospitals, Susan G.
Komen for the Cure® and other local charities.